I guess by now we know splitting these hunts into 4 post is just for the best. The first is to lay out what exactly I am on the hunt for. Second is to show you what I found during my online hunt. Third one is to show you what it is I find out in the stores. The last is to show you what I picked and how it worked out for me. Today we are on the third post of the Bargain Hunt for Luggage! I decided to go check out three stores and see what of the hardside spinners and travel purse I can find in these three stores. I decided to go with Ross, Burlington, & TJMAXX. As if you didn’t see that coming.. these just so happen to be my favorite stores. It doesn’t mean I will without a doubt purchase from these places or the online sites. However it is still fun to share my hunts with y’all. For this post let’s go store by store and just know there will probably be no links to find them online at these stores but if I find the items at other online sites I will for sure link the site and info. These stores are stores that get out of season or maybe even discontinued items. Normally they are listed at amazing prices and sometimes even cheaper when and if they go on clearance! If you do not have these stores in your area.. I am sorry! Maybe you have a Marshalls.. Factory-2-U.. or any other discounted store! The travel purse I found is this weekend bag by Jessica Simpson.. It is a red canvas bag that looks similar to a designer brand that makes expensive canvas bags! The original price for this bag is $140 and the Ross I went to had it for $35. Unfortunately I can not find this bag on the web! The downfall is that this bag is to small for what I am currently looking for plus it is not hard-sided.. But maybe one day I will find the duffle in this color! I next found a Jessica Simpson spinner that was big enough and hard-sided but it was black. Not completely black because of the tan trim but still black! I didn’t write down prices but I believe this one was around 70 bucks. Again I was not able to find this bag on the internet! The travel purse I found was a very cool bag. This bag was on wheels but would still fit under the seat in front of you.. they are called “wheeled totes”. They had a whole selection of these bags from different designers. This one was by Jessica Simpson (I really like her cute kind of “feminine” designs). This bag was a beautiful navy color with pretty floral prints.. it retails for 60 bucks but I found it on clearance for 45 bucks. The suitcase I found was a Calvin Klein hard-sided spinner in brown print. This bag was the perfect size and the only issue is that I wish it was in that fun purple coloring! No surprise I cannot find this on a website! The travel purse I found was an Adrienne Vittadini quilted duffle in a really pretty purple color. It is not really a weekender but more of an overnight bag. It was being sold for 40 bucks! The suitcase I found is by a company that I have never heard of.. Mambo! The reason I chose this one is because it is big enough and the colors are so pretty plus yes it is a hard-sided spinner! The only thing is I want to do my research on the company before buying this spinner. It was being sold for around 70 bucks. I was not able to find this bag online..
That concludes the in-store hunting. Next post will be the conclusion of what travel purse and spinner did I pick.. or did I even pick new ones at all or use the ones I already have!??!! Stay tuned to find out! I hope y’all are enjoying this series as much as I am hunting and writing it. If you have any items you want hunted just let me know! Can I start off by saying.. I hope everyone had an amazing and safe NYE.. and everyone got home safe! 2018 and the unknown of what could happen has me super anxious.. but I have been working with a therapist to learn techniques to battle the best of my abilities. Because of the techniques I am learning I have developed some hopes of what I would like to come of this year! I say hopes because I don’t do New Years Resolutions.. I feel resolutions are meant to be broken at least for me! Hope to me means stuff that I am hoping to happen but if it is not meant to be no harm no foul. All in God’s timing! I want my relationship with God to be as strong as ever! I don’t want to feel a need to have so many things and possibly become one step closer to a minimalist rather than a hoarder. I want to be able to learn the skills to allow myself not be so anxious or depressed. I love shopping but I love it a little to much and honestly feel sometime shopping is the only thing that helps me process emotions. I want my diabetes and all health issues under control. I would like to develop a skin care routine for day and night. I would like to develop a healthier lifestyle with food and exercise. I would love to help a few of my loved ones develop a healthier lifestyle if they would like. I want to be successful in school.. this is a new adventure I never thought I would get the chance to go on. I want the relationship with my SO to keep growing in a positive way. I want to see our family in CA and PA as much as possible throughout the year. Travel to a place I never thought I would see. Last but not least I want to develop a closer relationship with my sisters and family in Oxnard. I have wanted this before my dad passed away but since he has passed I need it in a sense. Of course I have a few more wishes (they are really for God’s timing) but if the ones listed get started it would be the best year ever! I am so excited for the possibilities of the year to come. I also pray nothing but blessings for whoever is reading this post or any post of mine. I pray for blessings for the world. May all of your dreams.. your wildest dreams come true this year! Before we jump into the post all about the hunt for the item.. I have decided to break these into 2 post one for online hunting and one for in store hunting. Now let’s do this! It has now been about 2 weeks since I began my hunt for the perfect luggage.. Everyday I am online hunting sites like Target, JCP, Walmart, Amazon, Wish, and so on. This post I will share with you what I found online. The first placed I checked was of course Amazon since I am a certified “prime-aholic”.. I found this really nice orange suitcase. I love the color because I always rep my SF Giants so an orange suitcase would be perfection with SF sticker or two! The next place I checked was Overstock. Overstock is a place that I check out a whole lot but rarely purchase from only because I seem to find better deals else places. However I did find this steel blue hardsided suitcase that is pretty and sturdy! The final place for luggage I checked was ebags.com this site is pretty amazing. If you are in need of a bag you should check out this website! I found a 3 piece set that I actually have had my eye on for a few years now. This is Nine West white with a fabulous snake print stripe. Also it had gold handlebars. The first place I checked was Pinterest and they turned up was the site loandsons.com with the beautiful but expensive overnight bag “The OG”.. This is the perfect size bag and even as a slot for shoes. The issue is this bag originally retails at 295 bucks. >>CLICK HERE<< to check it out for yourself. Again on Pinterest I found Sole Society and the Mason bag. This bag is so chic and sturdy looking. I love the extra compartment underneath the actual carry all compartment. Finally the last online site I looked at was Henri Bendel simply because I love this store and have always wanted a luggage piece from them. They initially had one similar to the Sole Society shape but that one is not on the site anymore. I did find this simple and chic overnight bag that would fit everything. That is all of the online hunting info and next post you will see exactly what I find during my in store hunt. I hope you are enjoying this series and of course I am always wanting to know your experiences hunting for luggage and tips and tricks. One final note.. I am thinking of putting out a tips and tricks series of things that I have learned especially working so long in the travel industry. How do you feel about that? I am attempting to start a bargain hunting series! In the first post I will tell you what it is I am looking for. Followed by where I am finding things “on my hunt” in a second post. Finally in a third post which one I pick and how it worked out for me. There are many things I could pick to start the series with but I need luggage for an upcoming trip. I have always wanted a nice “luxury” luggage set. Since I have found my want to travel finally at the age of 34 this want for nice luggage has been on my mind more than ever! My favorite and most recent job was with an airline. I worked 3 years at San Francisco International as a customer service agent. I checked passengers in, I worked the boarding gates, I worked under the wing in flight ops, but I also worked in the baggage service office. In the baggage office I learned something about picking out my luggage. When buying luggage most people seem to go for the common color BLACK.. This is number one reason you should always check the name tag on the bag before taking your bag. If everyone has a black suitcase there is a higher chance you will leave with the wrong suitcase. For this reason I always try to buy a unique color. Sure another passenger might have the same thought and buy the same hard case pink flamingo suitcase as you however out of 70 bags you may have to check one or two pink bags instead of 40 black bags. On my hunt for nice luggage I always keep an eye out online at the normal sites like Amazon and Overstock but while I am out shopping I always seem to wander in the luggage areas at Ross and Burlington. What I love is that they always have bright colors or patterns that not everyone will buy and at great prices! What I am looking for is a larger suitcase maybe two that are at least 28” big. I need to fit my coats in for a trip coming up. I would like white or a fun color like lilac. I could even go for pink to match my carry on roller board suitcase. I have duffle bags and they are handy but I want to protect my faux furs from potential leaks. The last item I need is a travel purse. A bag that is a little bigger than a normal handbag but small enough to store by my feet. I need one big enough to hold my laptop and normal handbag items (phone, wallet, and so on). Technically this can be any color I want since it will be with me by my feet. Now that you know what it is I am on the hunt for.. The next post will be what I am finding out in the shopping jungle! I absolutely love Christmas, it has been my favorite holiday since I was tiny. 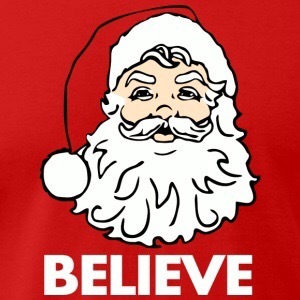 In fact in 34 years of my life I have never not believed in Santa. Some of you might say I am crazy if I believe in a man in his red suit who has flying reindeer and delivers presents to all of the children of the world. That’s okay for you to believe or not believe you are entitled to your own opinion. As am I! But let go of the object… the man called Santa and listen to the feelings. The feelings of wanting to give, wanting to make someone happy, that warmth that hits even the coldest people, the feel of magic in the air that comes with the nostalgics of Christmas. Also if you are like me and a faithful Christian than we celebrate the birthday of Jesus. 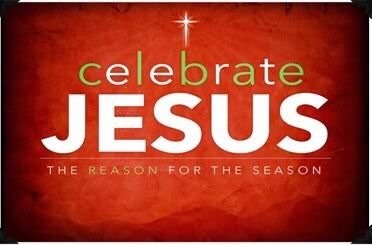 Jesus is the reason for the season! Normally I spend a few months collecting items that I think will make my loved ones the happiest on Christmas Day.. Whether it be of sincere or comic value! This year this is not the case… Not only have I been consumed with my move and getting adapted to this state we now call home… but let’s keep it real.. 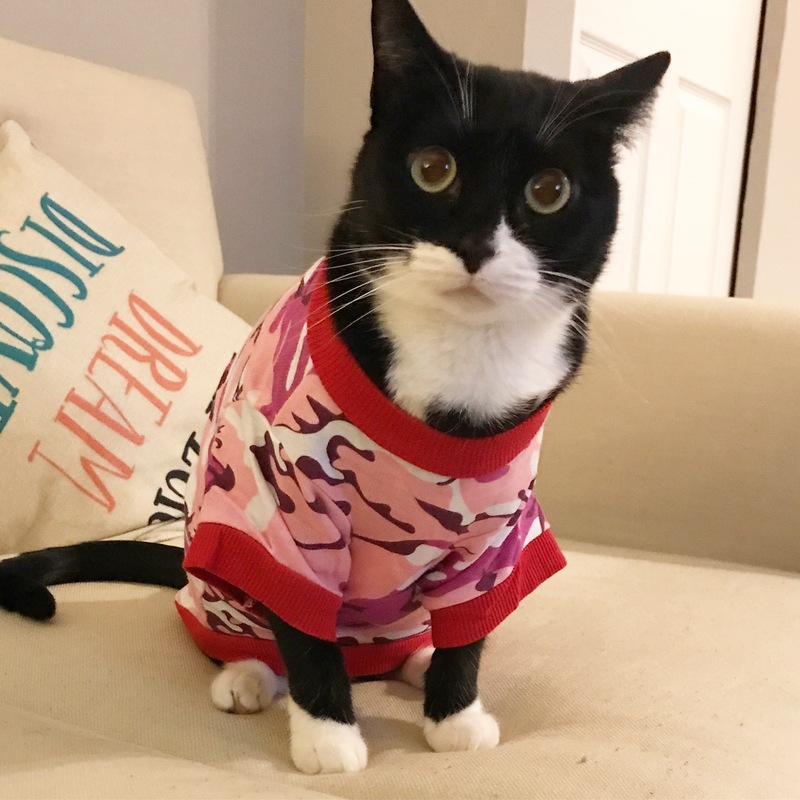 I am not working and do not have that kind of money as I am a stay at home cat mom. So I thought why not do something that I have always wanted to do.. A yearly themed gift.. And for the kids who have no use for a gift like this something different. No what should I do? I know for those I am sending a Christmas card to I want to send an ornament to mark the change in our lives. 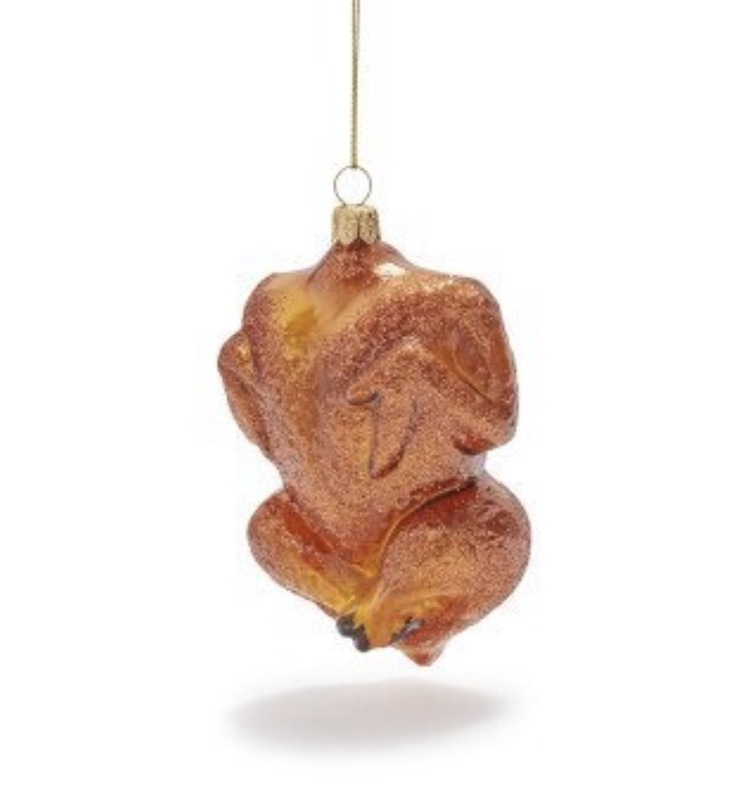 BTW This is not the ornament! For the gifts.. 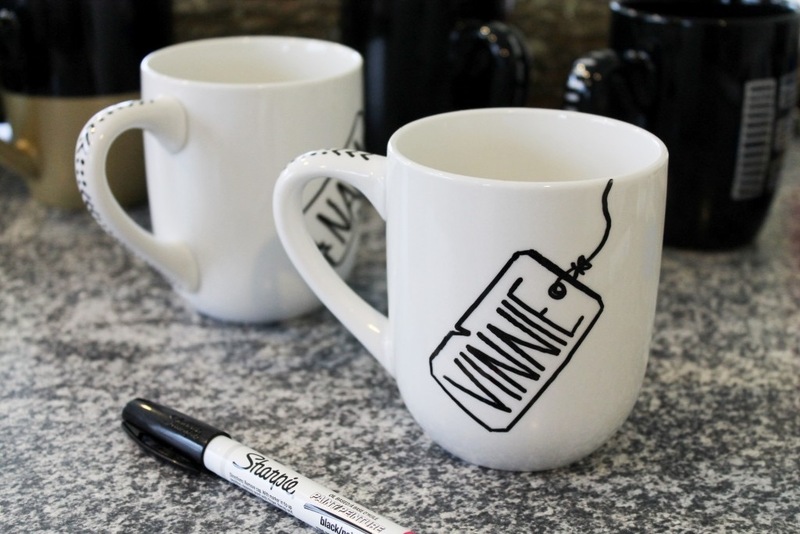 I am thinking the theme should be “Mugs & Socks”.. I think this would be the perfect gift of coziness and warmth. Like I am giving my loved ones a hug from afar! Now we know I am not going to DIY socks because I am not that crafty lol! 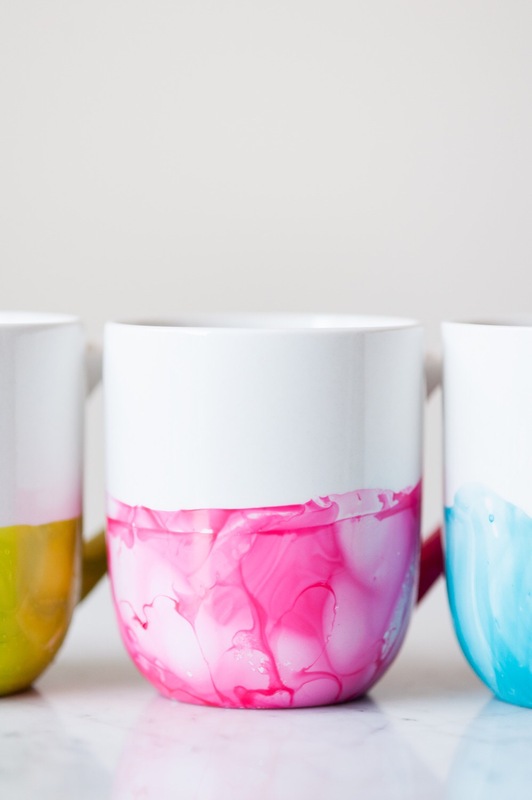 But should I DIY the mugs with a few Pinterest styles? I would love to hear your thoughts about doing Christmas presents like this… I am definitely going to try it and if it works out this way I think I might do themed birthday gifts for 2018.